In America, where I live, and across much of the northern hemisphere, kids are heading back to school. I’m no longer in school, but everyone in my family save for me works in one. One of the biggest issues facing schools today is how to keep textbooks up to date in a cost effective manner, and make them more manageable and affordable for students. K-12 science textbooks, for example, published before August 24, 2006 likely talk about the 9 planets in our solar system. Except two years ago, the science world decided that there were just 8 planets. How does a school system cost effectively update all those text books? 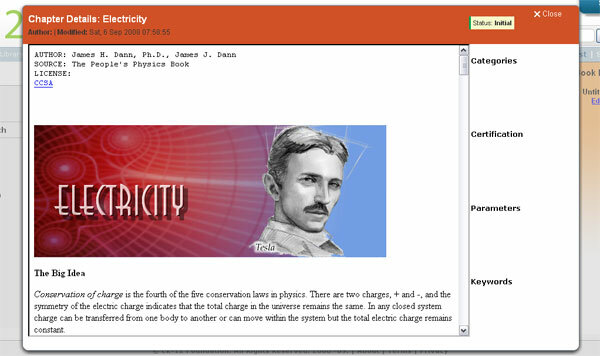 “The problem with our textbooks is that their granularity is simply too large. It only takes one paragraph to be wrong, for the whole book to have to be reprinted,” says the non-profit CK-12 Foundation. And it can take anywhere from 1 to 6 years for school systems to update those textbooks. 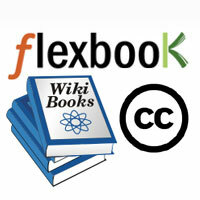 CK-12 has their own open source textbook site, Flexbooks, in which all materials are CC BY-SA licensed. 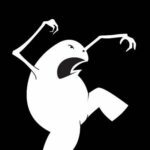 The Wikimedia Foundation has operated the Wikibooks site for five years, which now has 31,000 plus pages of free and remixable course materials available. In fact, there are a large number of open textbook projects underway. Esther Wojcicki published a good overview of many of them last April for the Huffington Post. Creating free, cheap, or open source education materials for students only solves half the problem, though. Distribution is an equally important issue. We talked about a solution for that a couple of weeks ago, when we wondered if digital textbooks would work for students. Pairing a low-cost, durable eBook reader (and costs are continually dropping in that area — Chinese computer maker demoed a $98 subnotebook this week, for example), with open textbooks would be great for students.